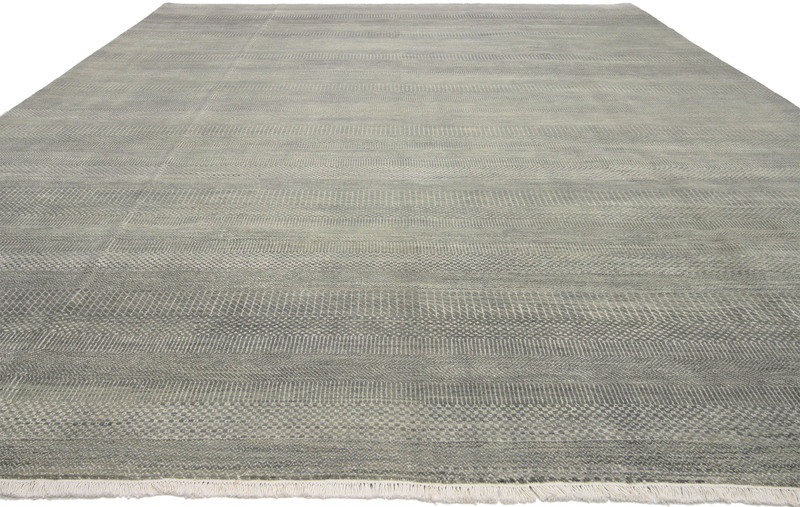 Transitional Grass Cloth Patterned Area Rug with Modern Style 9'10 X 14'02 From Esmaili Rugs Collection. 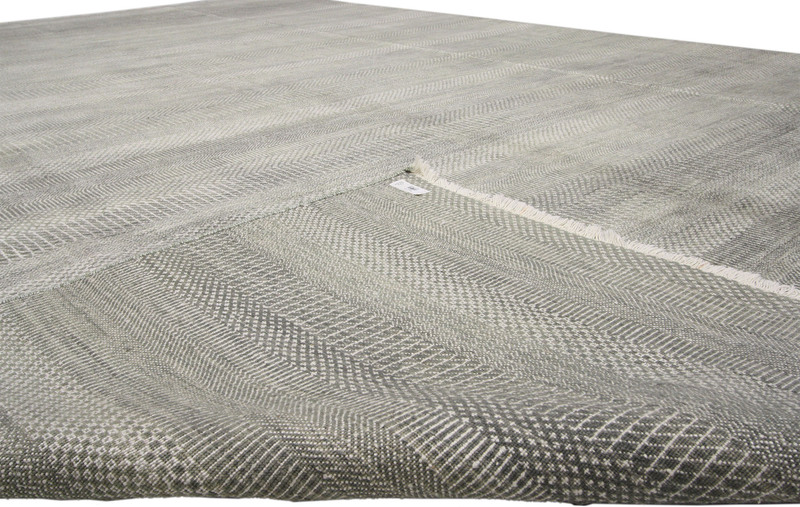 This transitional grass cloth patterned rug can take on anything you mix with it and anchor nearly any design scheme, from soft to sharp and everything in between. 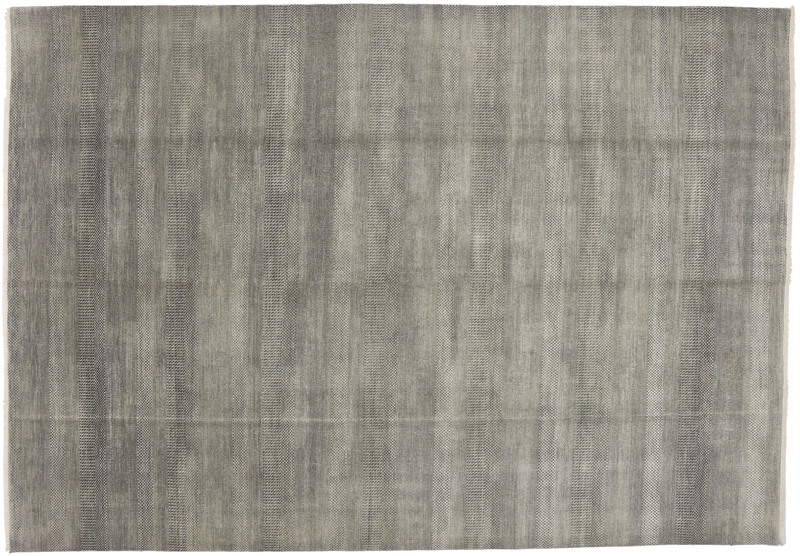 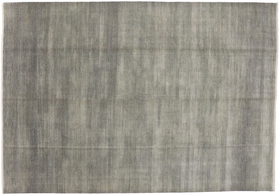 Enhanced by its neutral gray color its particularly lustrous wool, this modern style rug features an alluring patina. 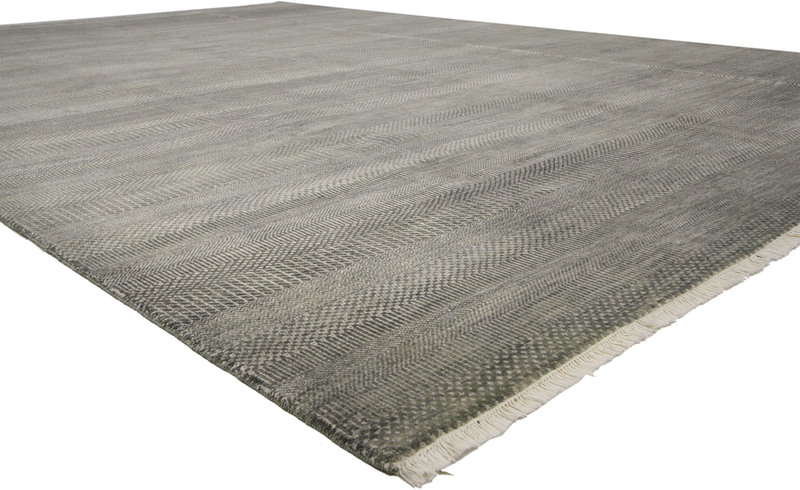 Trends will come and go, but this transitional gray rug will always slip right into a new palette perfectly.